USANA, word! 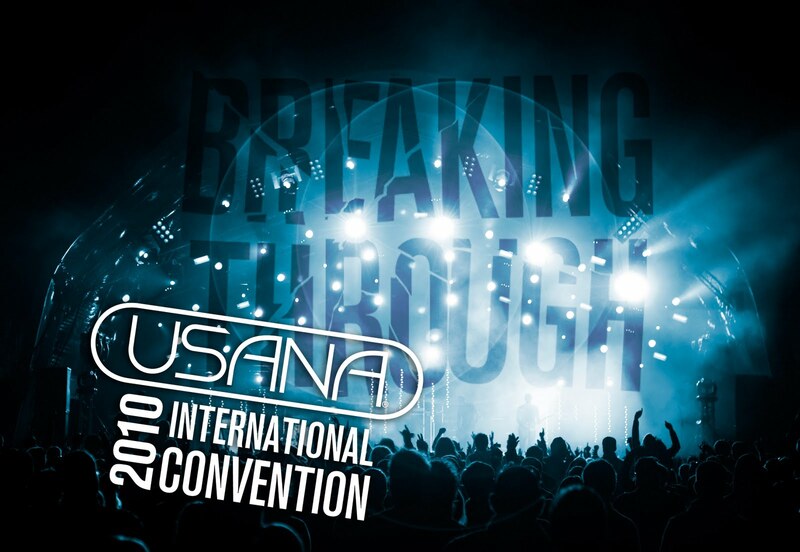 : USANA is bringing the International Convention to you! 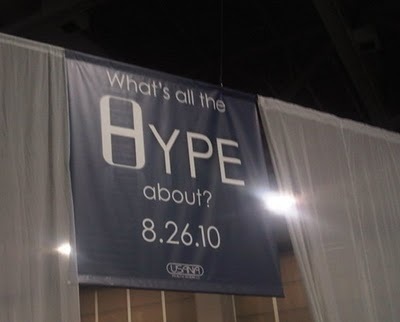 Sad that you missed out on going to USANA's International Convention (better known as #USANA10)? It is a great event and USANA's BIGGEST EVENT OF THE YEAR! But we've got great news for you - you haven't ACTUALLY missed it! You can still be part of the action. USANA will be doing a webcast in ENGLISH and CHINESE so you don't miss out on all the great things that are going to happen! Tune in to get the latest information about product launches, exclusive offers, critical announcements, entertainers and even celebrities! FIND OUT WHAT ALL THE HYPE IS ABOUT?! Click here or copy and paste to listen to the broadcast! http://www.usana.com/Main/myUsana/page/Live_Event_Webcast But when should I click the link above? FRIDAY 27 AUGUST! Jump on and be part of the action! For up to date information on what's going on make sure you follow Twitter and Facebook as well! Tweet us @usana_anz to let us know what you're doing at Convention, how you're finding it, what new awesome things you've discovered or write on our wall (@USANA Australia New Zealand) to tell us what it's all about!